CMW started in Ontario, Canada in 1985. 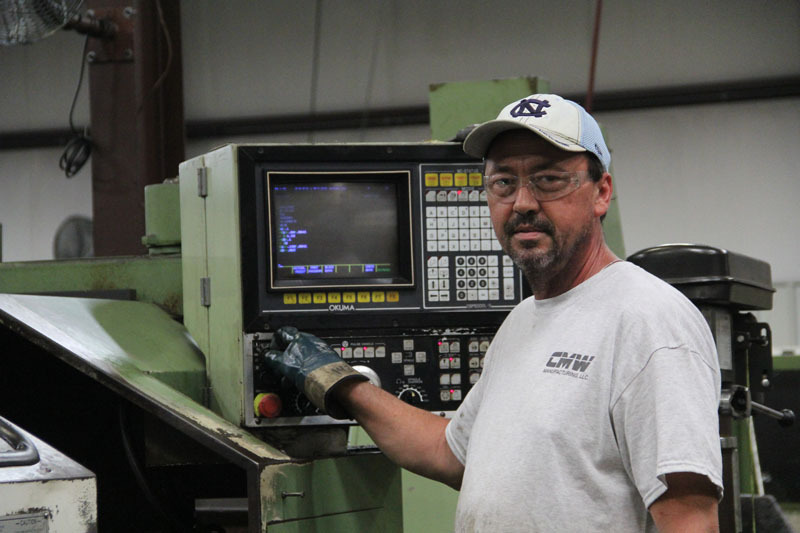 In 1998, CMW relocated to North Carolina and has been continuously manufacturing parts for the heavy and medium truck industries. Two of the three original founders are still with the company today. Of course, CMW has greatly expanded, currently located in a 40,000 sq. ft. production facility built in 2009. 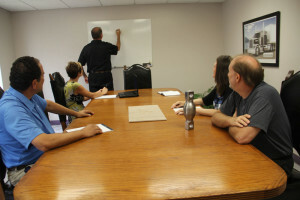 CMW’s mission is simply to provide our customers with 100% satisfaction. We work extremely hard and our employees take great pride in building a culture of “Quality First” for all the products we produce. CMW is dedicated to exceeding our customers’ expectations with high quality, reduced costs, and on-time delivery. We have a long standing relationship with qualified subcontractors supporting us in a variety of services including heat treating and protective coatings. Our primary focus is, and always will be, our customers. CMW is a ISO 9001:2015 Certified company committed to providing the highest quality parts on time and at a competitive price. Our quality programs are designed and continuously managed by our Quality Department working closely with our customers to meet their expectations. Our culture at CMW promotes our employees to participate in the continual review and improvement of our quality processes to ensure all customer requirements are being satisfied. Throughout our company’s history, we have provided quality precision machining services to the transportation industry. Our combination of talented personnel and custom manufacturing processes allow us to assist customers with the design and efficient manufacturing of their parts. CMW has a strong reputation for solving customer problems and delivering quality parts on a timely basis and at a competitive price.